Author: Pale Fire Brewing Co. Pale Fire Brewing Official Website > News > Articles by: Pale Fire Brewing Co. 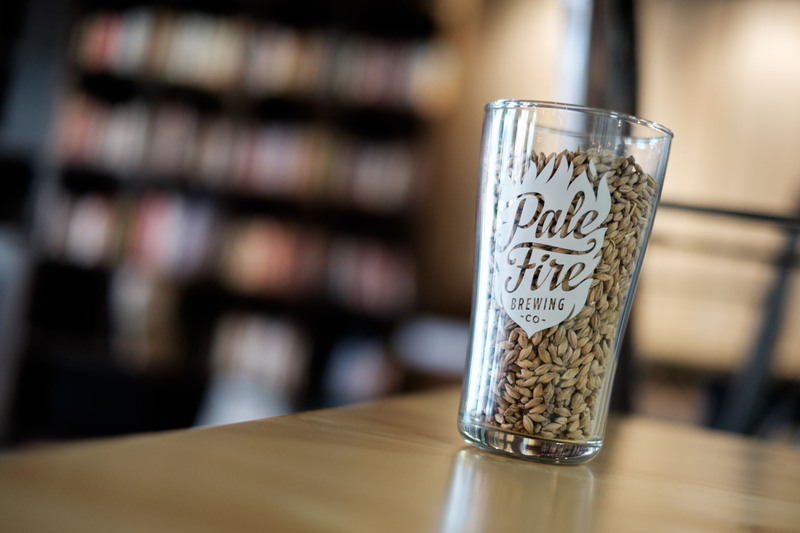 Pale Fire Brewing Company was named Best Local Craft Brewery in the Shenandoah Valley in Virginia Living magazine’s 2016 “Best of Virginia” reader’s survey.